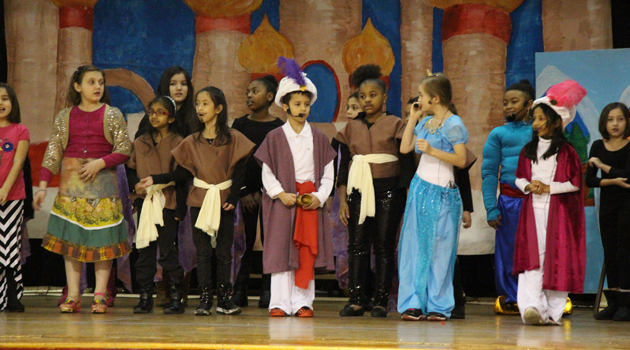 Bergen: ASCS Elementary students and Passaic: ASCS Elementary students lit the stage as they performed a duet of Disney classics this weekend. Students from both schools did an incredible job as Bergen: ASCS Elementary students performed Aladdin Kids, while the students from Passaic: ASCS Elementary performed Sleeping Beauty Kids On Friday, March 6th at the Bergen: ASCS Middle school campus and Saturday, March 7th at the Passaic: ASCS Middle School campus. 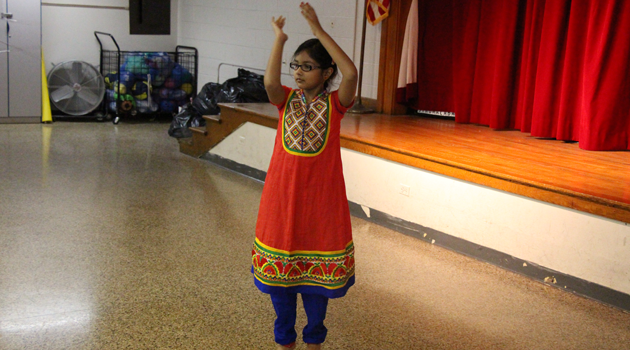 The students took the stage with pride, sang their songs beautifully and had the audience laughing and smiling throughout the performances. Congratulations to the production teams of both schools on two fantastic performances.